In quick succession this year, four independent teams came up with protocols for observing the birth of proteins as it happens. 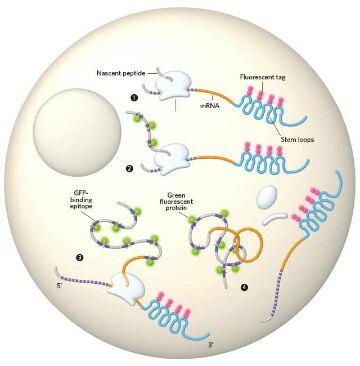 Three of the groups relied upon another newly developed tool, called SunTag, which fluorescently lights up proteins engineered to contain a particular epitope. The researchers combined SunTag with loops built into the proteins’ corresponding messenger RNAs, which are also fluorescently tagged. Rather than using SunTag, the fourth team engineered a different kind of epitope tag. “The fact that you have four labs working on this is a testament to how hot the topic is,” Colorado State University’s Tim Stasevich, whose lab developed one of the techniques, told The Scientist this year. 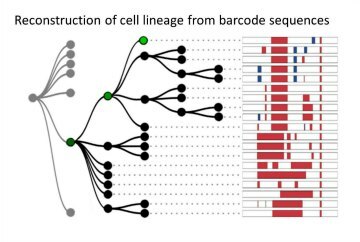 Numerous groups found ways to answer long-standing questions about the origins of various cell types, with equally varied approaches. One team adapted Brainbow—a transgenic approach originally devised for neural tissue—to monitor heart muscle cells in mice; another married the very precise isolation of a cell type with transcriptomics; and yet another deployed CRISPR-Cas9 with DNA barcodes to follow the fates of dividing cells in zebrafish. 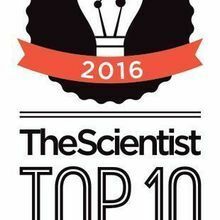 Each of these techniques improves upon laborious, expensive, even previously impossible options for determining cell fate. 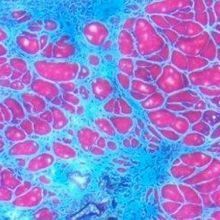 On top of that, “none of [the previous iterations] work very well,” geneticist Aravinda Chakravarti of Johns Hopkins University School of Medicine told The Scientist this year. 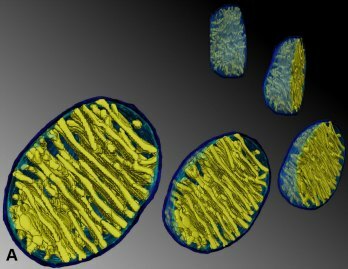 Following on the heels of the birth of the first baby born by so-called three-parent in vitro fertilization, two papers published this year improve upon methods to fertilize embryos without bringing along damaging mutations from the mother’s mitochondrial DNA (mtDNA). A UK-based group used “pronuclear transfer,” which moves both sperm and pronuclei from a recently fertilized human egg into a nucleus-free donor bearing healthy mitochondria. Another method, called meiotic spindle transfer, moves nuclear DNA from the mother’s egg to an enucleated donor cell and then fertilizes it. “This is interesting work that nicely demonstrates effective replacement of mutant mtDNA in oocytes by spindle transfer, the feasibility of in vitro fertilization, and generation of healthy blastocytes and differentiated cells,” Michio Hirano, a professor of neurobiology at Columbia University in New York City who was not involved in the study wrote in an email to The Scientist this year. As in the past few years since CRISPR’s debut as a genome-editing tool, this year saw a number of advances that have expanded its utility. 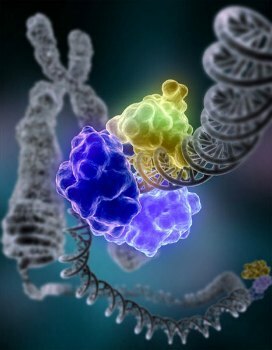 In April, for instance, scientists reported on a derivation of CRISPR-Cas9 that replaces cytosine with uracil without cleaving both DNA strands, instead of using homology-directed repair to seal double-strand breaks in DNA. 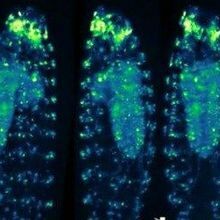 “By engineering this Cas9, they’ve figured out a really nice way to trick the cell into preferring pathways that it would normally not prefer,” Jacob Corn, the scientific director of the Innovative Genomics Initiative at the University of California, Berkeley, told The Scientist. 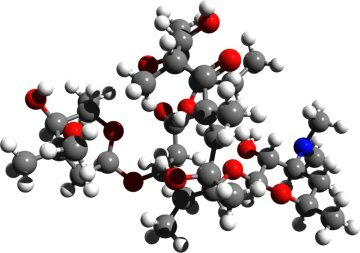 Typically, designing new antibiotics of this class require tweaking erythromycin, but such “semi-synthesis” would not be able to yield what the scientists could by starting from scratch. Lab studies showed some of these compounds effectively killed bacteria, including some microbes resistant to existing antibiotics. 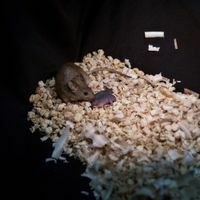 “At the end of the day, it’s impossible to know whether or not they’re going to generate anything in clinic,” McMaster University’s Gerry Wright told The Scientist at the time. Still, “this is a significant step forward to regain the upper hand” against drug-resistant infections.